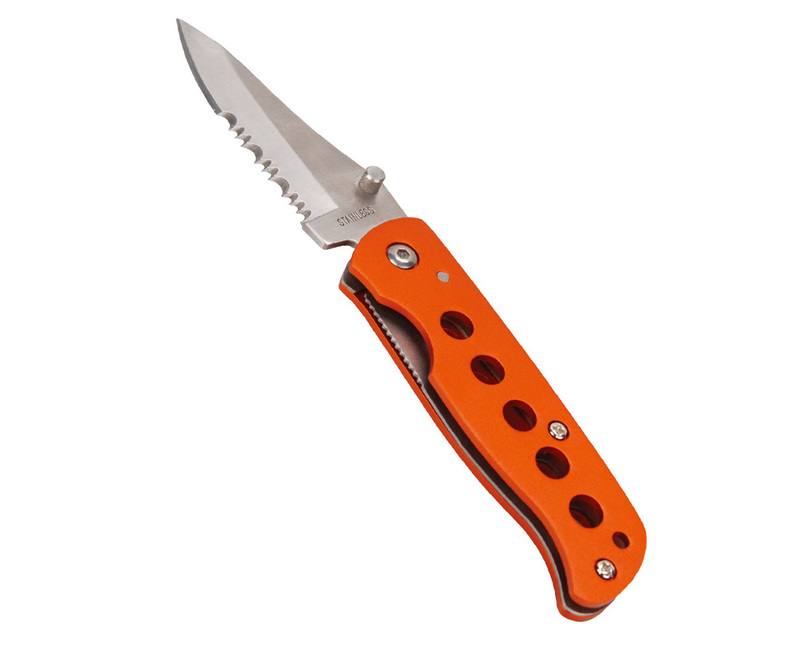 A great knife with a multitude of uses. 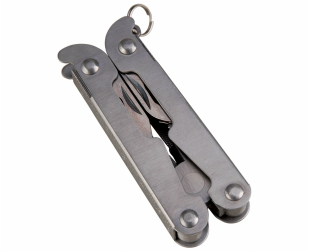 The AceCamp Ellipse Multitool features 2 full-size blades yet is still small enough to put on a keychain or slip in your pocket. 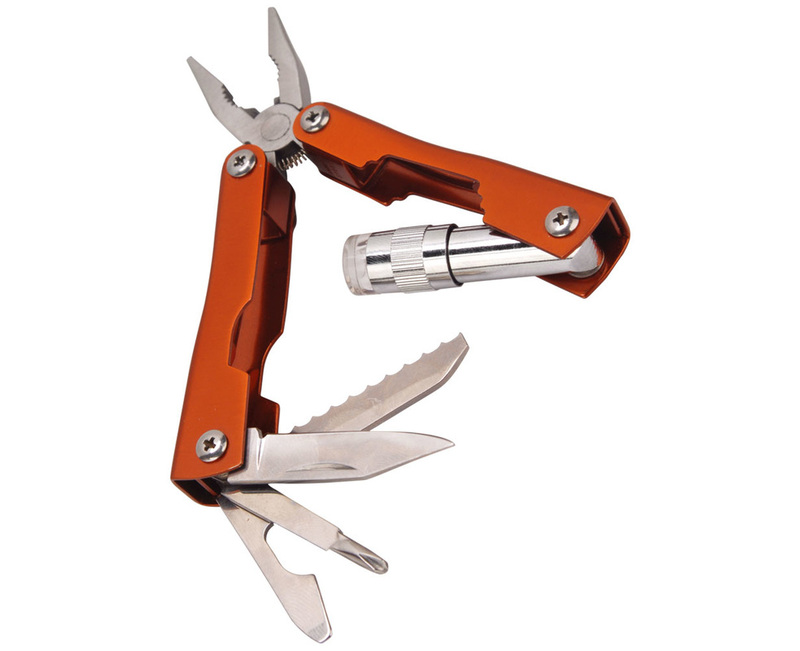 The AceCamp Starlight Multitool aluminum handles house this multi-tool packed with an exciting array of tools. 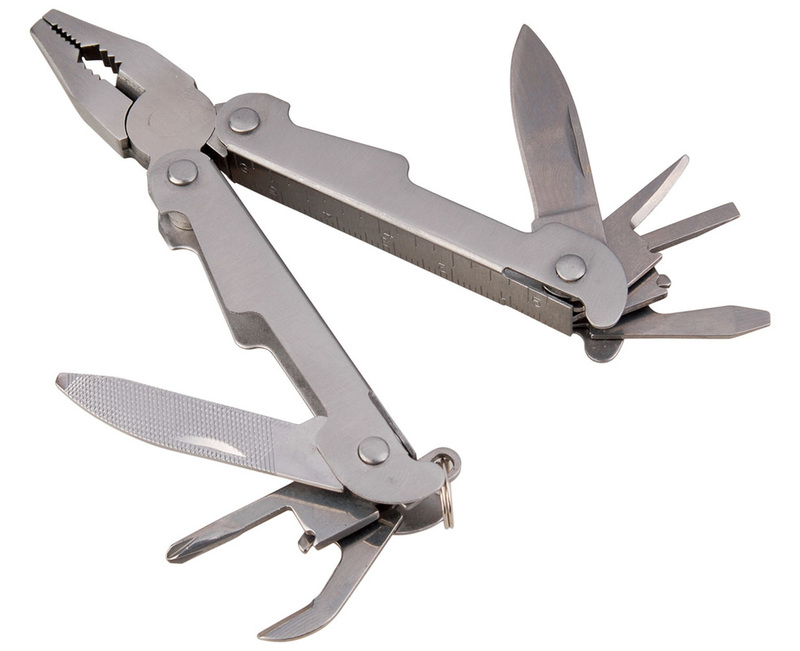 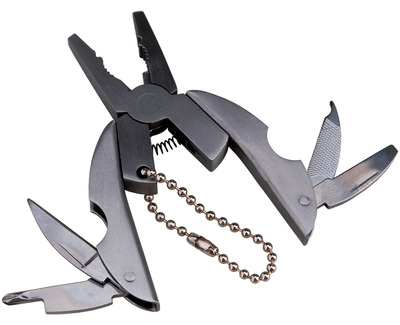 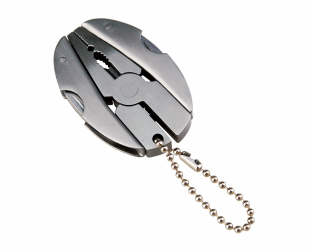 The AceCamp Multitool offers a cornucopia of useful functions in a small and slim design. 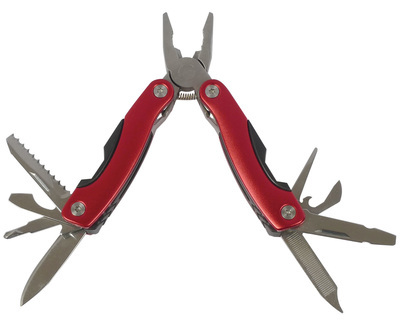 Enjoy all the features you need to get tough jobs done in the great outdoors or in your garage. 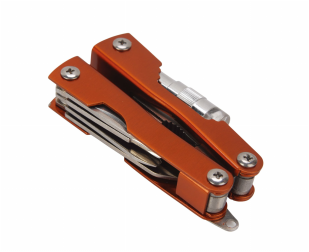 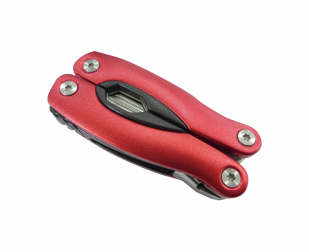 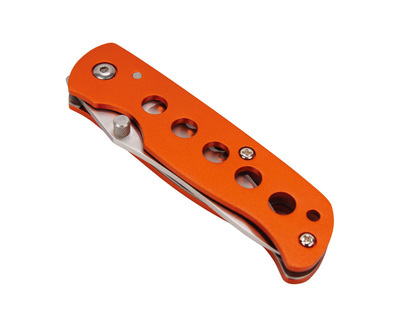 The AceCamp Red Multitool offers a cornucopia of useful functions in a small and slim design. Enjoy all the features you need to get tough jobs done in the great outdoors or in your garage.